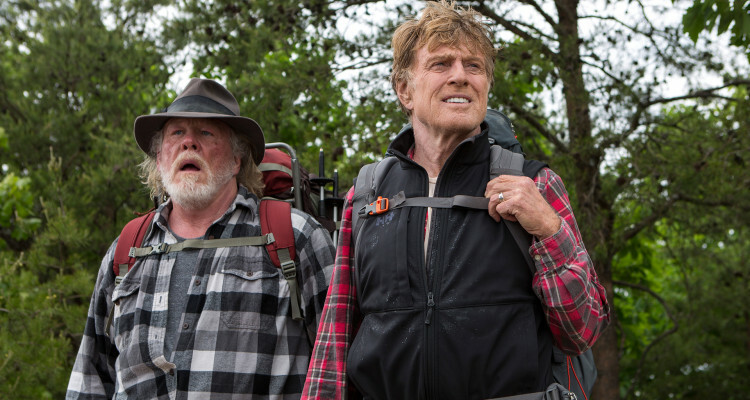 American travel writer and humourist, Bill Bryson (Robert Redford) decides to reconnect with his homeland by embarking on his first hike in nearly thirty years. Joined by an old friend, Katz (Nick Nolte), the pair set course for the famous Appalachian Trail. Based on the bestselling 1998 memoir of the same title, A Walk in the Woods follows Bill, an ageing writer who aches for adventure. Looking back on his career as a successful travel writer, he decides to contact any old friend willing to join him on the back-breaking hike that is a 2160-mile trek from Georgia to Maine. 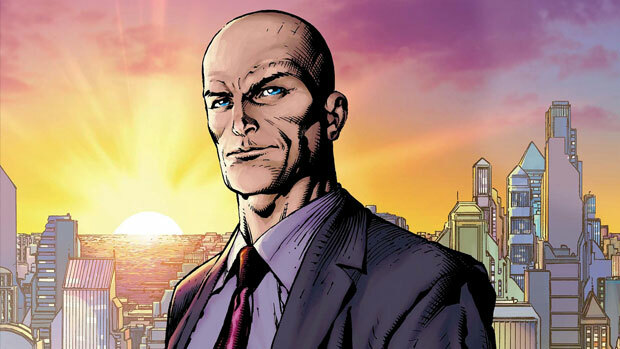 However, only one is keen to join him – his estranged friend, Stephen Katz whom he didn’t get on with at the best of times. Despite his wife’s (Emma Thompson) disapproval their rocky past and Katz’ obvious health problems, the two 70-plus men set off to conquer the trail. With two legendary lead actors at the center of this, you’d expect big things yet at almost every hurdle, it seems to fall short. The film features several cameos and bit parts from the likes of Thompson as Bill’s wife, Nick Offerman, Kristen Schaal and Mary Steenburgen. All, however, are under written and their characters with little value to the plot development. Redford’s role, originally written for Paul Newman, is a solid performance, as is Nolte’s although it feels as though they had little to work with. Furthermore, though always excellent, Thompson seems an odd choice as Bill’s wife as she is clearly much younger. In terms of actual narrative, truth be told – nothing dramatic happens at all. What we imagine will be a tale of hardship and tribulations, plays out more like a dad-joke filled, drastically more tame version of Into the Wild (Sean Penn, 2007) but without a real conclusion. The duo come across many-a-scrape, yet they’re always brushed over and laughed off, emerging completely unscathed. 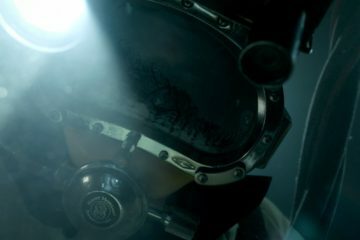 There are some visually stunning scenes. The trial makes for some excellent cinematography almost as if it created by the Georgia tourist board themselves. However, some are also filmed in a studio with awful use of green screen. This, unfortunately, brings down the tone of the film immensely from which it cannot return. Ultimately, A Walk in the Woods is enjoyable yet nothing to write home about. Though an impressive cast and with all the correct foundations, it just doesn’t quite live up to expectations.